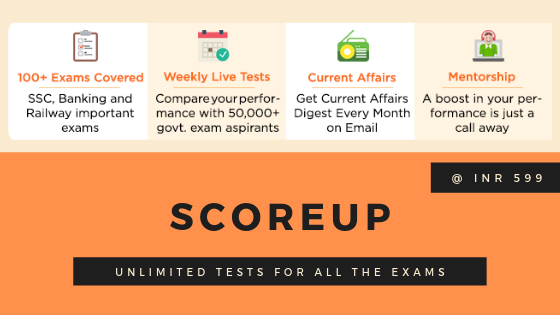 SSC CGL Exam is approaching. 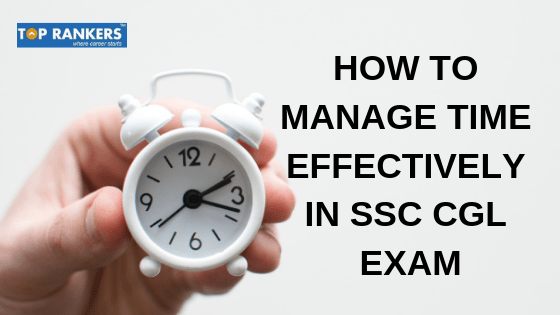 So, we have brought some tips and tricks on How To Attempt SSC CGL and manage time effectively. 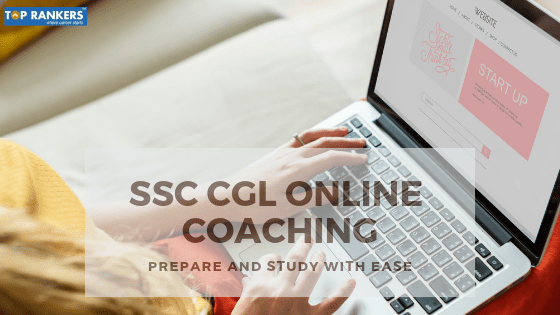 The following article opens up to all the SSC CGL Sections sequence wise and how to attempt the questions. Also, candidates must try to cover all questions within 12-14 minutes. This way one can easily be done with at least 16 questions. Now give only 1-2 minutes to those queries.